Replacement pins are handy to have on hand in case you bend or lose a pin. They also may fit into your existing tagger if it is of a universal design where you can unscrew the pins. Using the right pin with the manufacturers stud is important for proper alignment. Pins come two per package. Perma-Flex replacement pins fit into our standard applicator. Replacement pins are important to have on hand to maintain flawless tag application. Two pins per package. 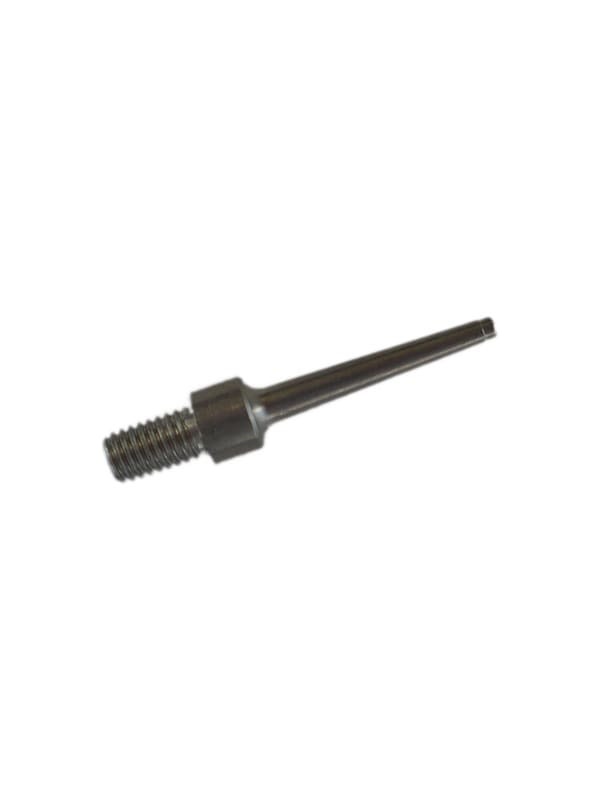 Perma-Flex replacement pins may fit into your exisitng tagger thus eliminating the need for you to purchase an additional applicator. If you have the type of tagger where you can unscrew the pins, these may work for you. It is important to note that the proper pin should always be used with the manufacturers tag. They are designed so that the stud will "seat" on this pin, and if that does not occur the tagging process will not be successful.